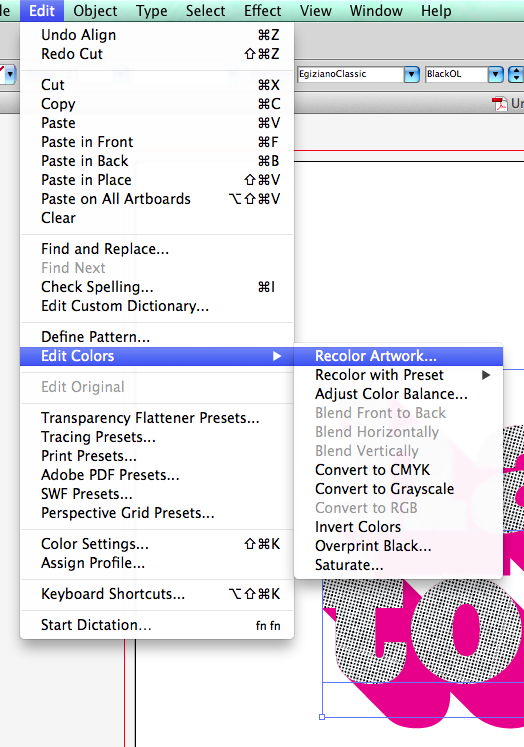 In Photoshop, there are often many ways to do the same thing, and most designers develop their own unique workflows with which they’re comfortable (efficient or not). Thus, we don’t offer tutorials for our Photoshop Tint Pack … too many ways to fry that fish. If you’d like to get an idea of what you’re in for, here’s a downloadable example that will give you a feel for one possible Photoshop Tint Pack workflow. 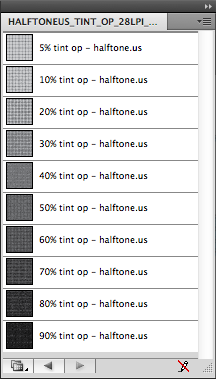 It’s a layered TIFF file, So save it to your computer, open it in Photoshop, and expand the layers to see how the tints are being used. Rather than using the Tint Pack on its own, we’ve inverted it (option-i) and used it to mask a solid color layer. Choose Window > Swatch Libraries > Other Library > [select library]. 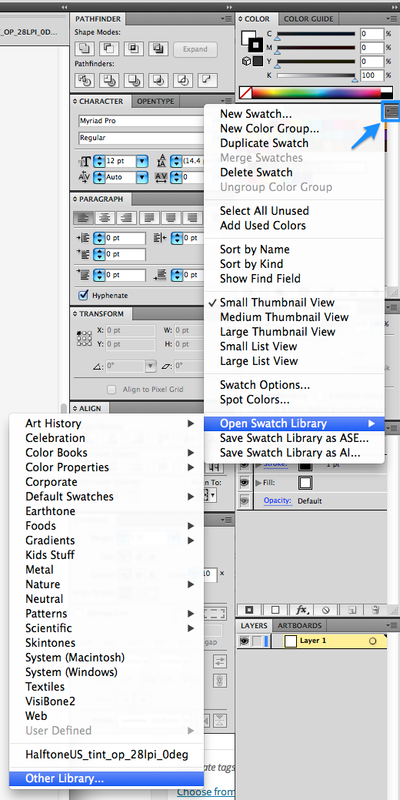 Or, in the Swatches panel menu, choose Open Swatch Library > Other Library > [select library]. 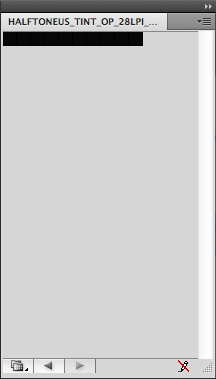 The imported swatches appear in a swatch library panel (not the Swatches panel). Pattern swatches with a lot of detail may appear very dark in the default “Small Thumbnail View” setting. 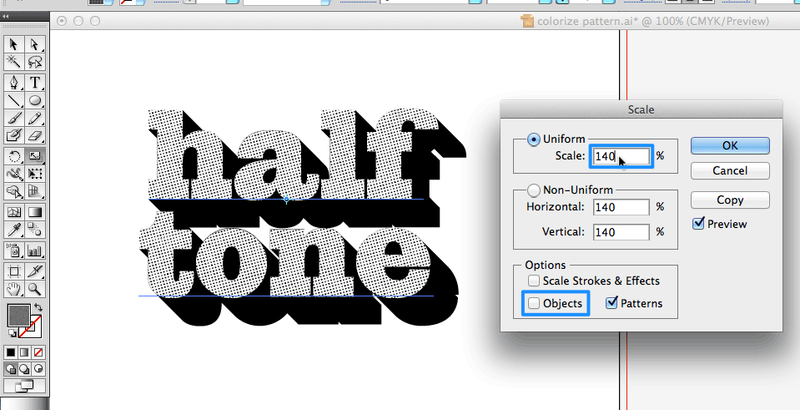 Switching your swatch view to “Large List View” in the swatch library panel menu yields a much more useful preview. 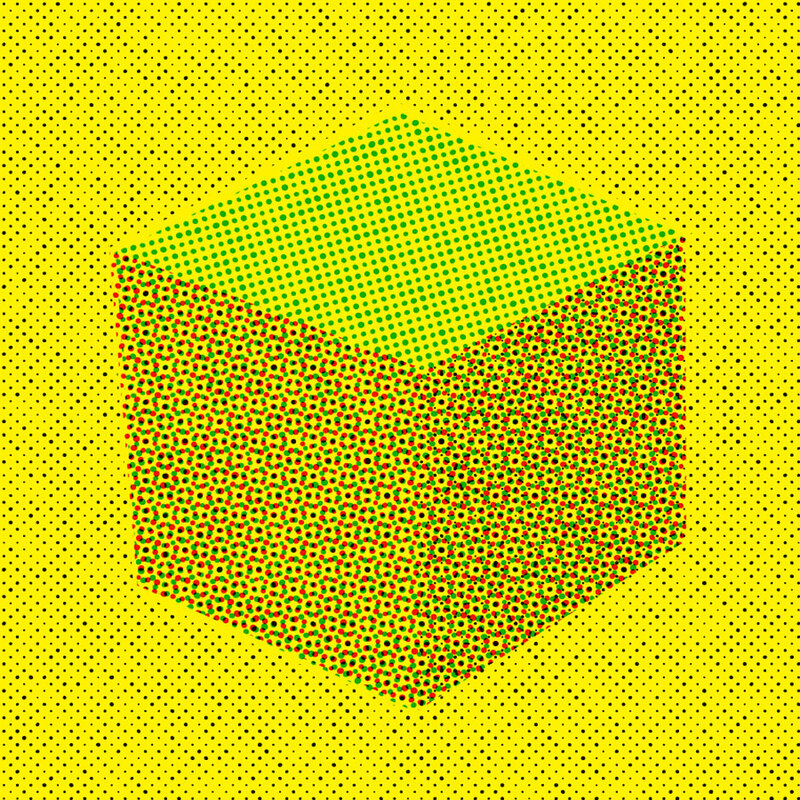 In this example, we’ll rotate and scale our Tint Pack pattern after it’s been applied to an object. 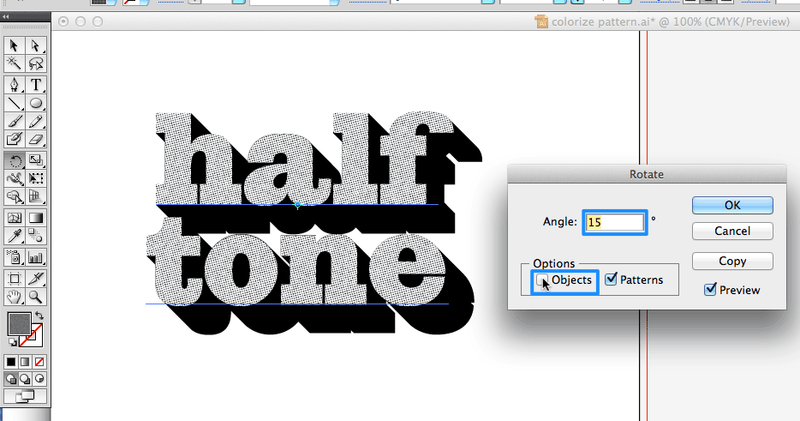 Select the object with the fill you’d like to modify, then double-click the Rotate tool. Enter an angle and uncheck the Objects option box. Enter a percentage and uncheck the Objects option box. 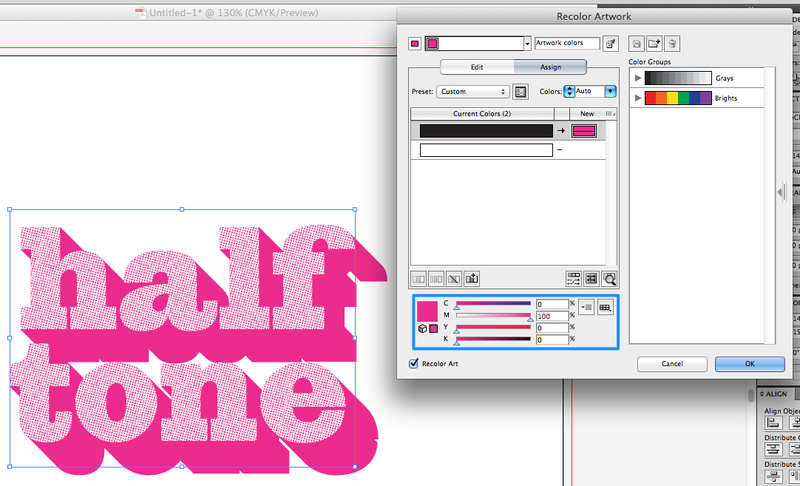 In this example, we’ll change the color of our Tint Pack pattern after it’s been applied to an object. 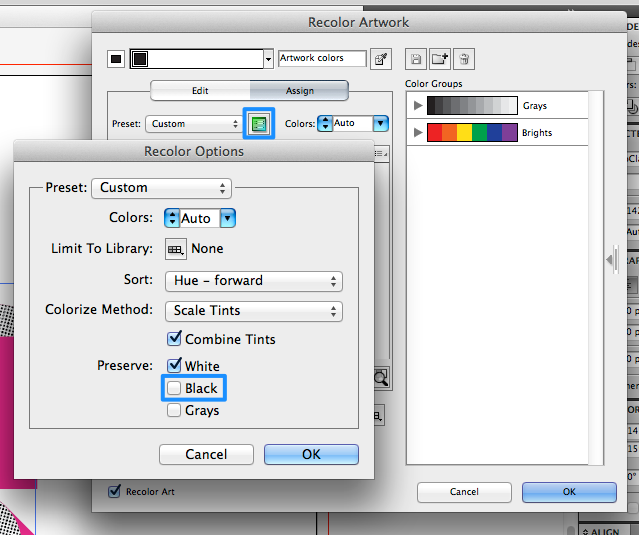 Click Color Reduction Options. Uncheck Preserve Black. Enter the formula of the color you’d like using the sliders. 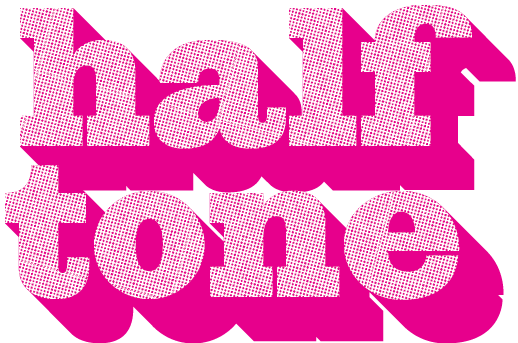 Sometimes when zooming-into or out-of your artwork in Illustrator, thin lines appear in parts of your design which contain tiled pattern swatches. 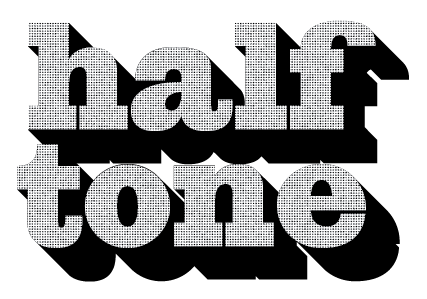 They can be straight-across or angled, depending upon whether you’ve rotated the fill. Have a look at the first image below to see what these lines look like (in this case the fill had been rotated 45-degrees). Most of the time, these lines are artifacts resulting from how illustrator previews your file … meaning they’re not in your prints or exported artwork. 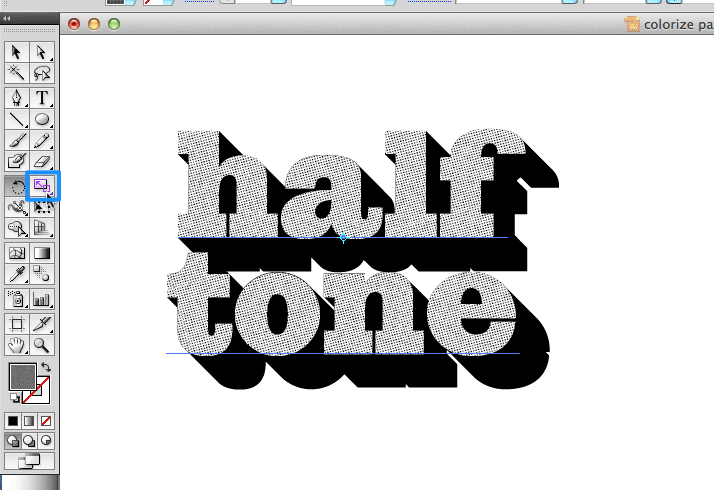 Occasionally these lines appear in exported rasterized artwork. Here’s what to do when that happens. 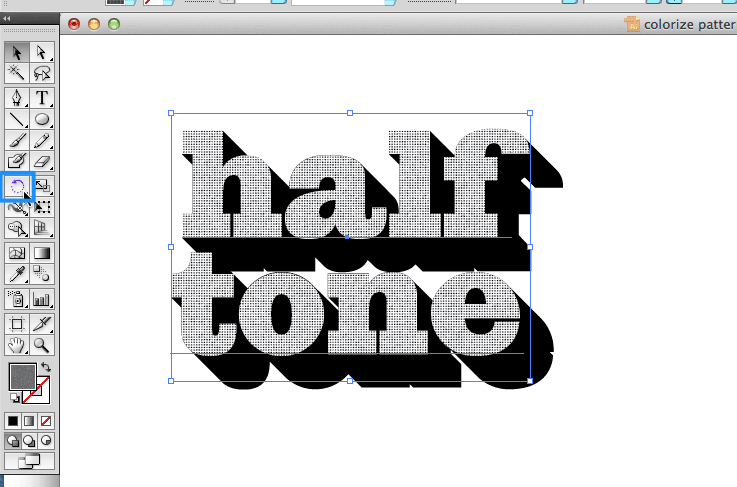 When exporting (File > Export), set your Anti-Aliasing Option to “Art Optimized” (not “Type Optimized”). Voila … Perfect rasterized file with no tiling artifacts.